Online: CBF has a new online giving system. With this new giving page, you can now create an account to see or change your information yourself. 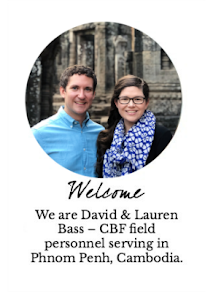 *Include "David and Lauren Bass" on the memo line.